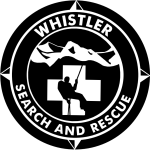 The BC Search and Rescue Association (BCSARA) has been working with the province, and other stakeholder groups on an ongoing support model including stable funding for SAR, capital projects, and SAR prevention (public education) for the past two years. 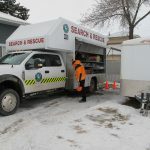 The association believes that much progress has been made on this file, resulting in the current proposal being sent to SAR groups for further input before it is presented to the ministry. 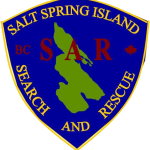 “The goal of the model is to increase funding and reduce the administrative and fundraising burden of the 80 SAR groups and their 2,500 members” said Jim McAllister, BCSARA director responsible for the development of the support model. 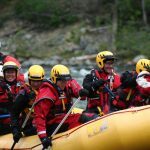 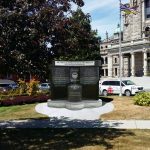 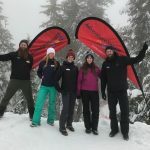 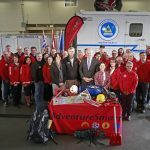 While the focus of the ‘Alternative Support Model for Search and Rescue in B.C.’ is to assist all the volunteer groups and their members across the province BCSARA also works with groups who have specific challenges due to their location or other factors, we look forward to discussing the issues raised by North Shore Rescue in the board role of providing advice to government. 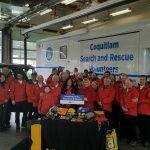 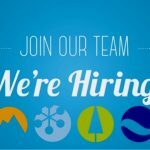 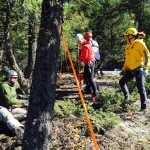 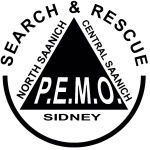 The proposed support model also includes funding for the AdventureSmart program, which provides outdoor safety presentations and trailhead information in several languages to reduce the number of Search and rescue incidents. 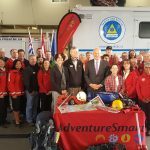 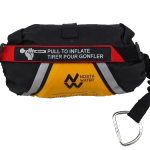 AdventureSmart was developed in B.C., with funding from the federal government. 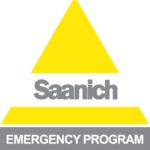 The program is now national in scope reaching thousands yearly. 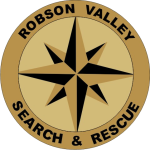 The new SAR support model has specific measures such as annual funding increases and a contingency fund built in intended to address issues such as spikes in call volumes, and large responses requiring additional resources.